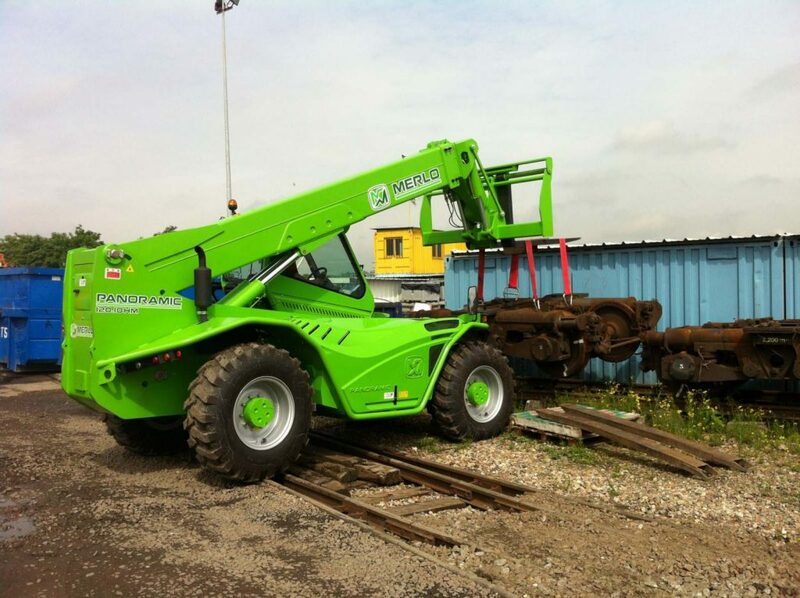 Attention to customer needs is highlighted in Merlo’s range of compact telescopic handlers. These models have very small dimensions for use in confined spaces and in small spaces, while offering high performance and unique comfort. Suffice it to say that even the “small” of the range, the P 25.6 (1 meter eighty wide by 1 meter ninety two high) uses the same cab structure mounted on larger telescopic elevators, thus offering optimum comfort and placing Merlo at the top not only of technology and performance, but above all of comfort. 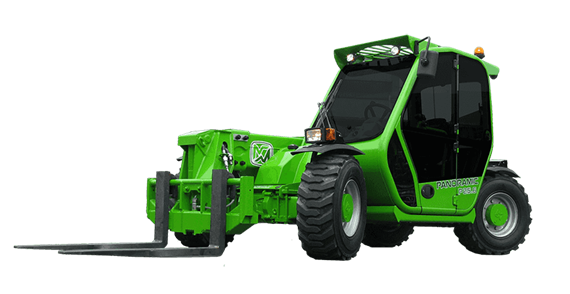 These features allow the operator to drive the Merlo compact even for several hours a day, both for construction and for agriculture, thus maximizing work. 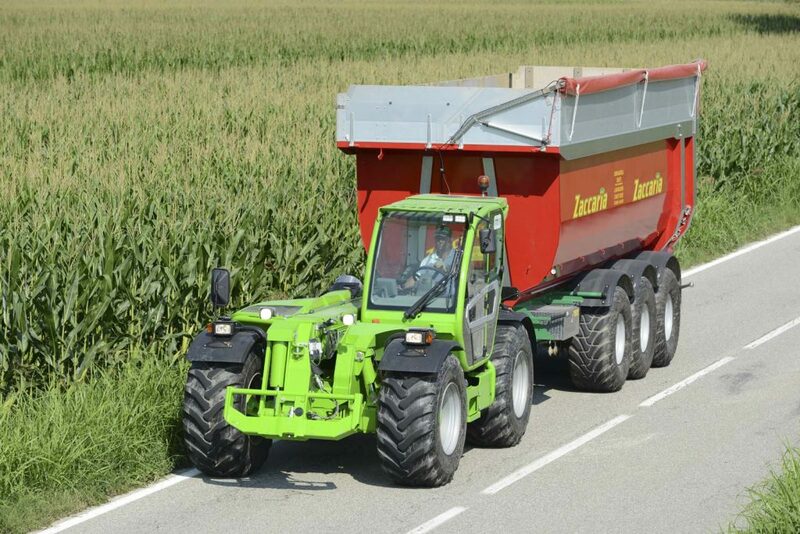 Merlo was the first to make a telescopic designed for agriculture, with approval for towing trailers on the road and with a speed of 40 km / h.
The Turbofarmer models are the ideal solution for handling needs in the agricultural world and offer flow rates from 3400 to 5000 kg, lift heights from 7 to 10 meters, turbo engines from 100 and 156 horses, Load-Sensing hydraulic system, agricultural tractor approval up to at 20 Ton. and much more. Today, the Turbofarmer range of telescopes are equipped with the innovative Merlo CDC (Dynamic Load Control) safety system, which further increases the level of safety without reducing performance. The attention to the needs of the customer which has always marked the Merlo Group has led to the creation of a completely new and revolutionary range: the Multifarmer. 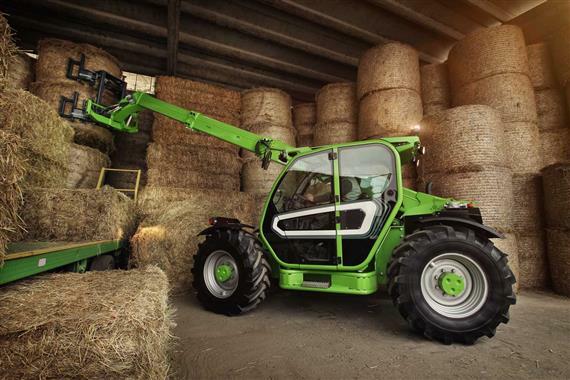 It is a real crossover which combines the features of a traditional agricultural telehandler and those of a tractor with truly exciting results. The models of the High Capacity Series are designed for the most demanding jobs. 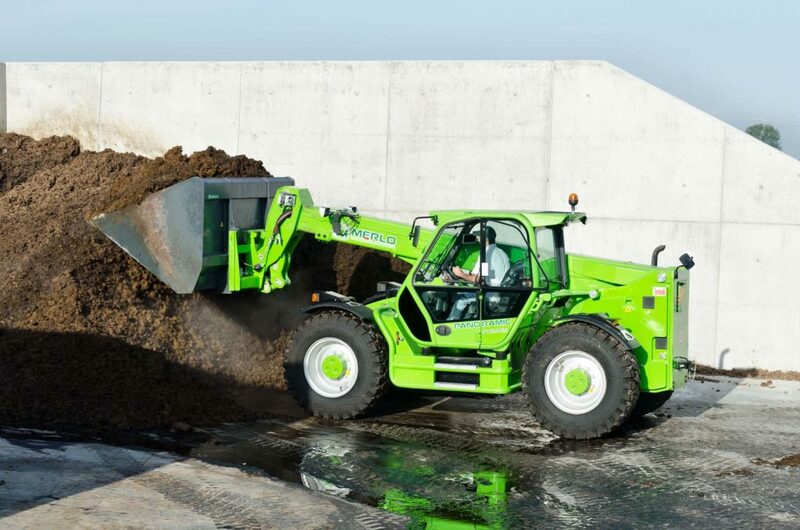 Thanks to the Merlo technology, the High Capacity can handle very heavy loads and at the same time offer unique high operating stability and speed of manoeuvre. Thanks to the regenerating device, the High Capacity models are able to optimize performance by best managing the lifting speed and power depending on the type of procedure, considerably reducing operating time and costs.